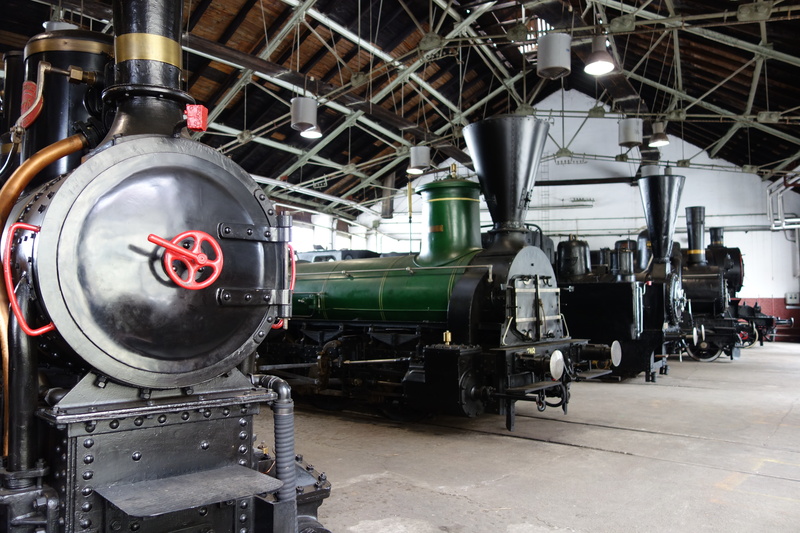 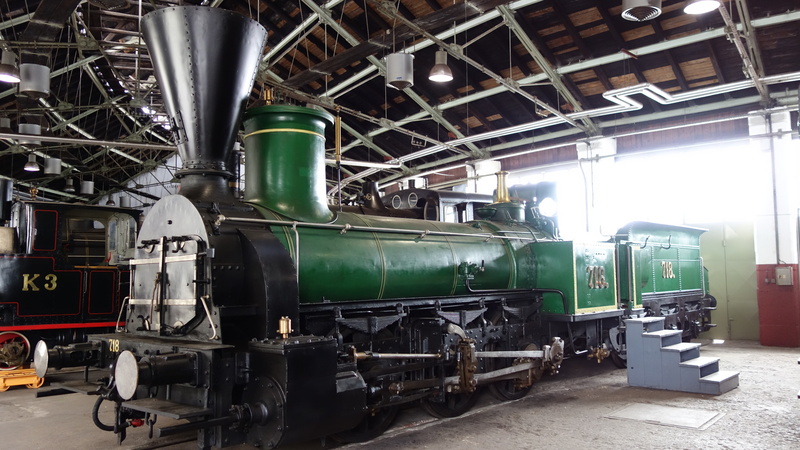 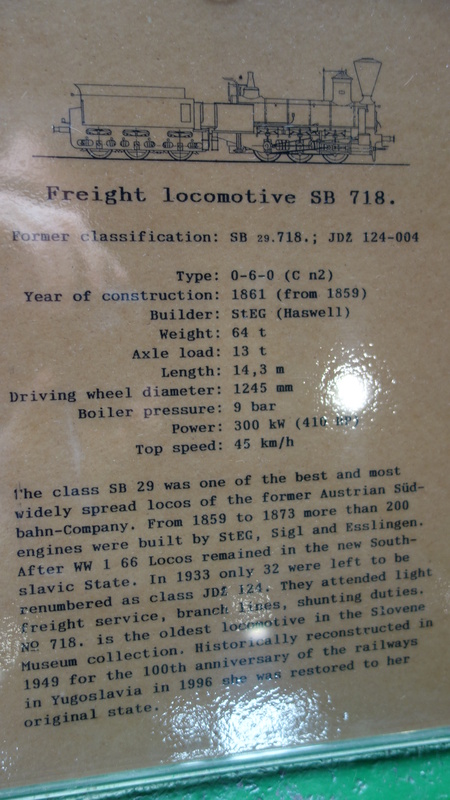 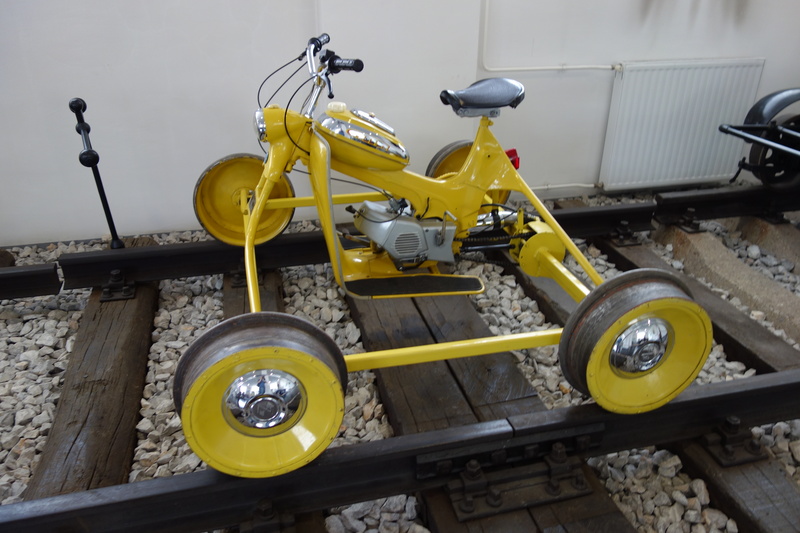 These trains can be found in Ljubljana’s Railway Museum, which isn’t well sign posted but is about 10-15 minutewalk away from the main train station, in an old roundhouse. 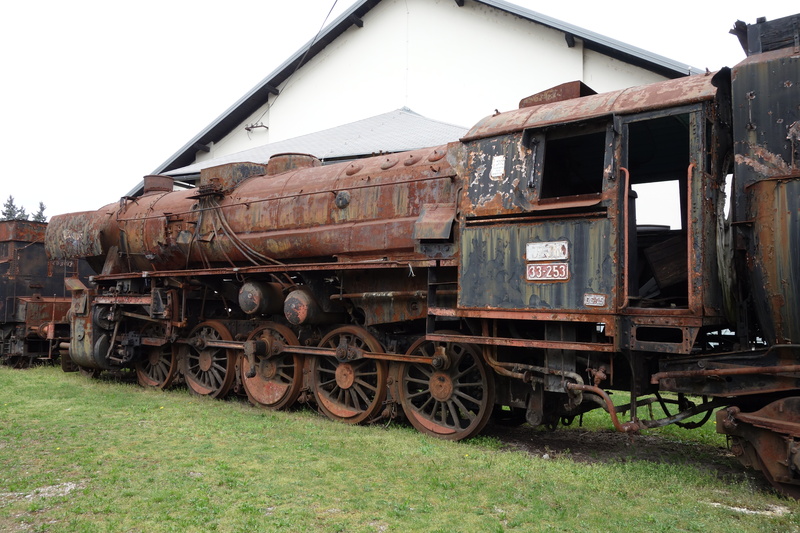 You should be able to find it on Google Maps. 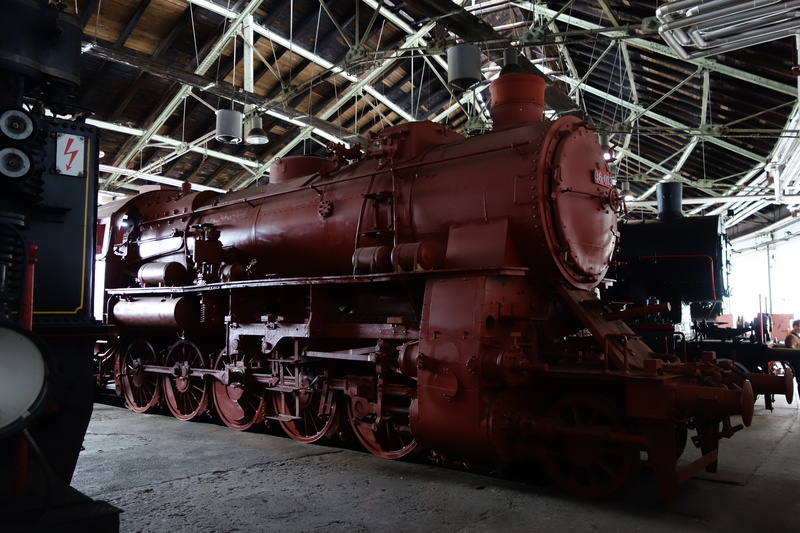 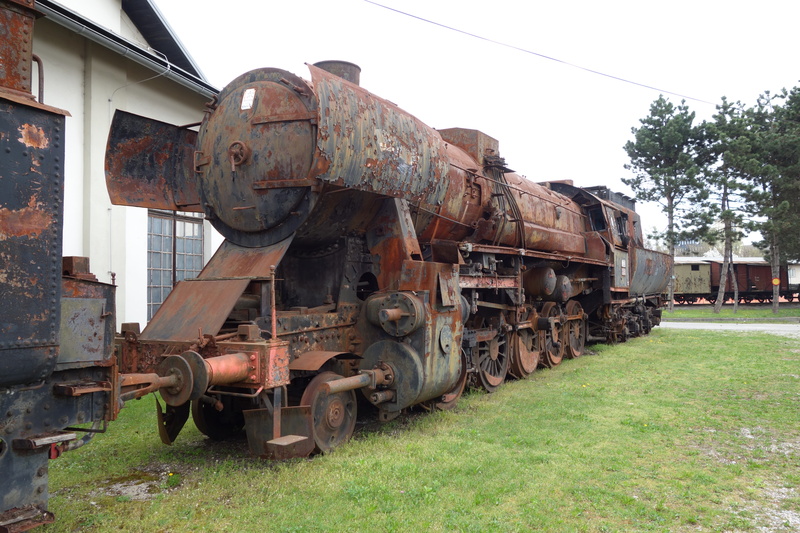 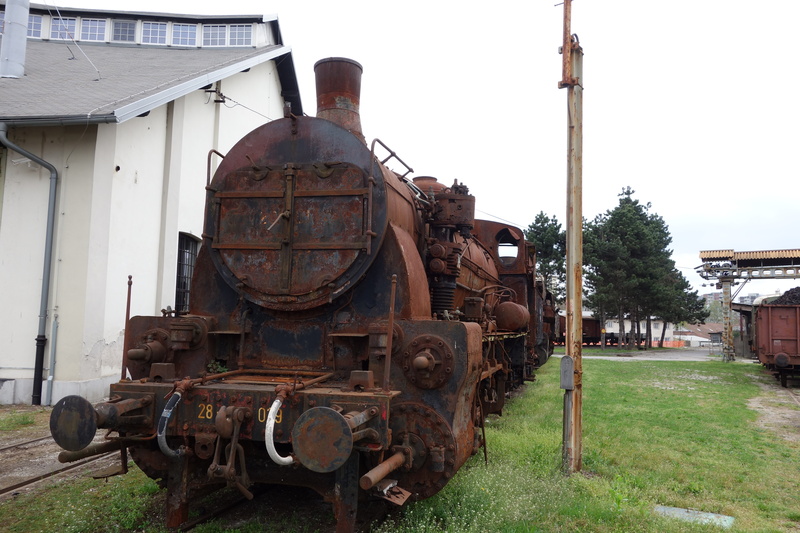 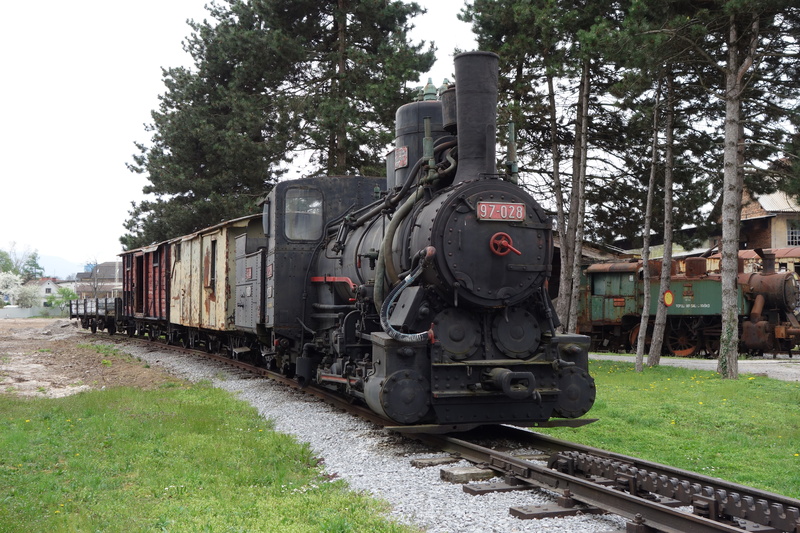 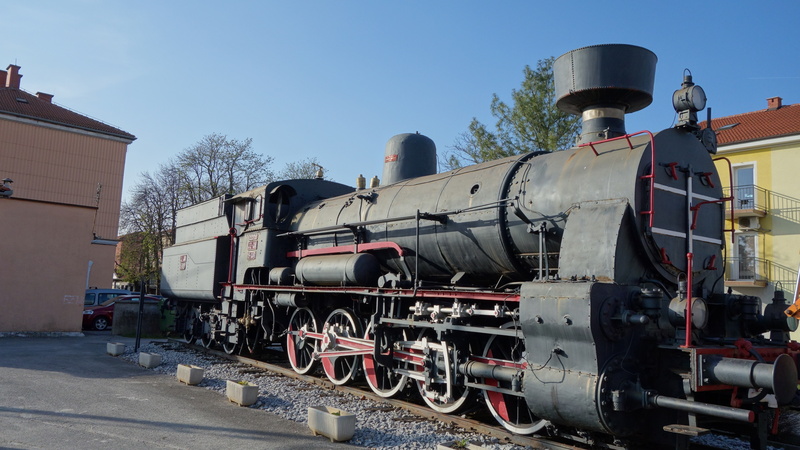 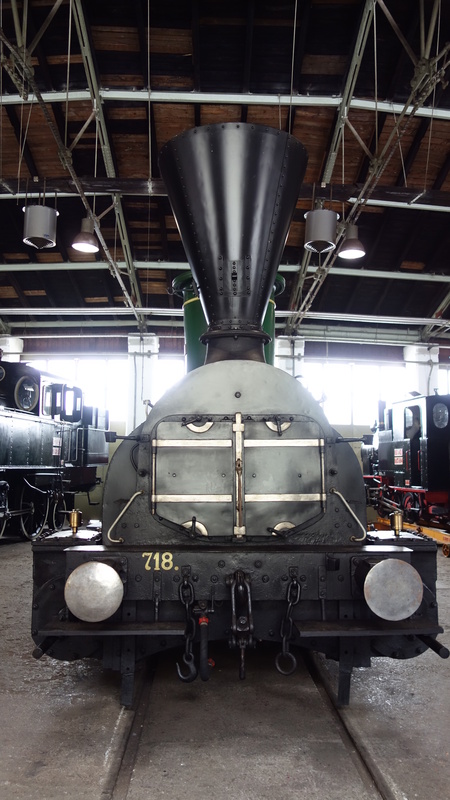 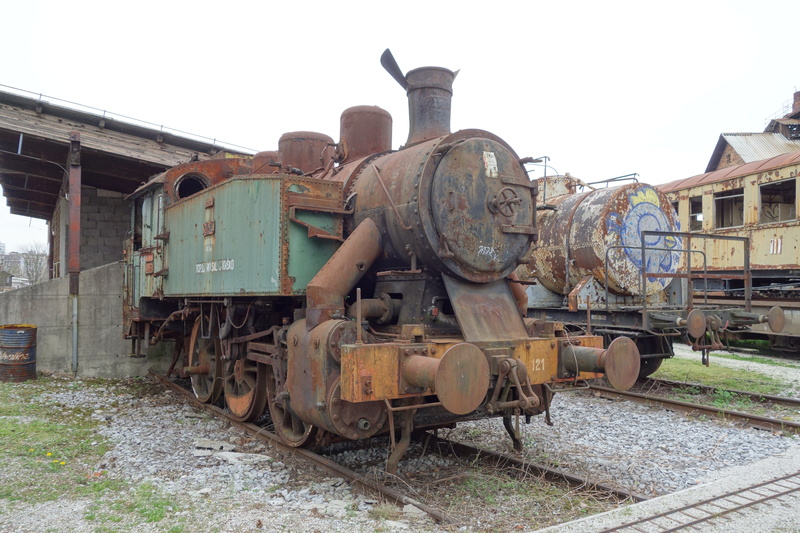 In addition, most stations in Slovenia will have an old steam train acting as “gate guard” which appear to be of various sizes and states of decay.